What is “responsible mining?” This question often takes center stage during debates between pro and anti-mining quarters. There is really no established definition, but hardliners against mining would argue that no such thing exists, at least in the Philippines. If the precondition for “responsible mining” is the absence of no environmental destruction, then indeed it doesn’t exist. With this kind of prerequisite, no mining operations can ever be “responsible,” not just in the Philippines, but in the entire world. What hardliners forget is that mining is a type of land use, like housing or farming, only it is temporary. Environmental disturbance cannot therefore be avoided. To harness what the environment has to offer to meet the needs of man, pollution is inevitable. Mining is an intervention that deviates from the natural scheme of things. To claim, therefore, that mining is irresponsible because it destroys the environment is absolutely one-sided. In this sense, all human activities, such as agricultural, recreational, and so on, are irresponsible. 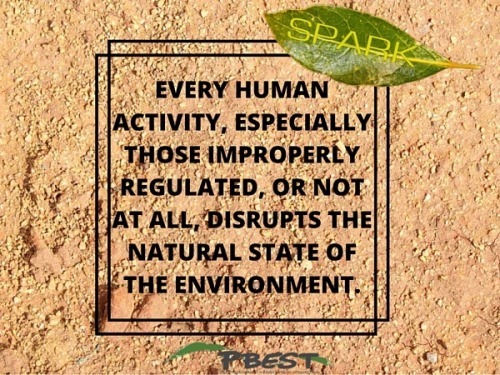 Every human activity, especially those improperly regulated, or not at all, disrupts the natural state of the environment. Moreover, the law requires the rehabilitation of the mine site for other uses after utilization. As mining is only temporary, then, to highlight the disturbance it creates during the extraction phase misrepresents the whole picture. 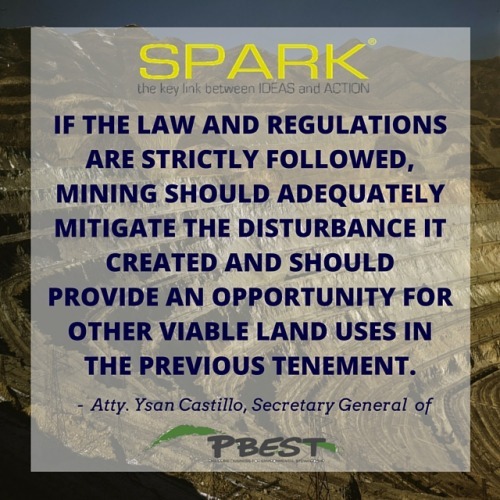 If the law and regulations are strictly followed, mining should adequately mitigate the disturbance it created and should provide an opportunity for other viable land uses in the previous tenement. In order to define “responsible mining” in a way that is free from bias, there must be clear and established criteria that is acceptable to all. A good place to start is to evaluate compliance with the existing laws and regulations pertaining mining? The organization Philippine Business for Environmental Stewardship(PBEST) launched the Environmental Performance Tracking Program or the EPTP last year. Under the program, an independent third party evaluator assesses a company’s compliance with relevant environmental rules and regulations in their operations. This initiative is in line with PBEST’s advocacy to encourage big businesses to take a lead role in practicing environmental stewardship. Its convenors believe that environmental protection requires a systemic approach where the industries’ resources and culture of innovation shall be crucial. 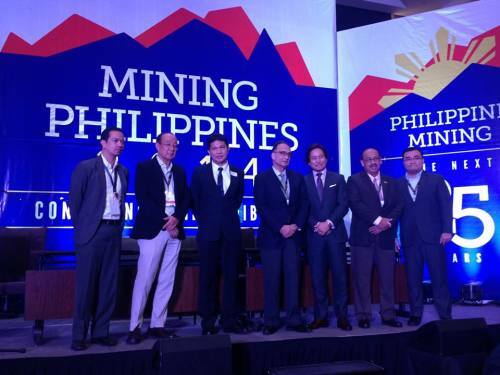 For the first edition of the project, mining companies were invited to participate. At the time, the industry was controversial, facing staunch opposition from several quarters. In this regard, the EPTP should serve as a platform for the mining industry to come clean and show to the public that responsible mining is being done. Based on the Mining Act together with is Implementing Rules and Regulations, PBEST Convenor Dr. Carlos Primo “CP” David formulated a scorecard to serve as a tool for assessing the participants’ compliance with relevant laws. The instrument is not intended to make a comparison between companies. Inherent differences exist in mine profiles. Instead, the approach for evaluation is on the individual qualities of a certain mining operation. For this first salvo, three of the biggest mining operators in the Philippines came forward to voluntarily subject their operations to EPTP scrutiny. 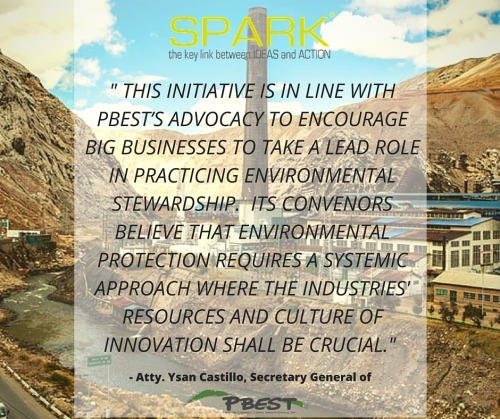 Atlas Consolidated Mining and Development Corporation, Nickel Asia Corporation, and Philex Mining Corporation grabbed the opportunity to showcase their best practices in terms of operations, environment, and social programs through PBEST. Based on initial findings, the participants all garnered perfect scores in terms of compliance with the basic requirements of the law. The differences in performance will then have to be dictated by what was done over and above the minimum required by law. Should not this already be considered responsible mining? 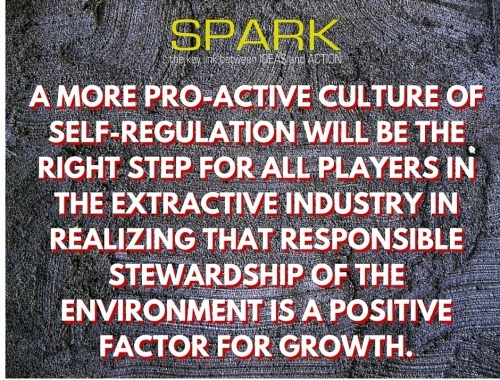 A more pro-active culture of self-regulation will be the right step for all players in the extractive industry in realizing that responsible stewardship of the environment is a positive factor for growth. The results of the first edition of the EPTP is due to be published in the last quarter of this year.